Digital currencies are a fairly new phenomenon brought about by the spectacular rise of the internet. While Bitcoin is the most famous, there are numerous other digital currencies—from Amazon Coin to Zetacoin. 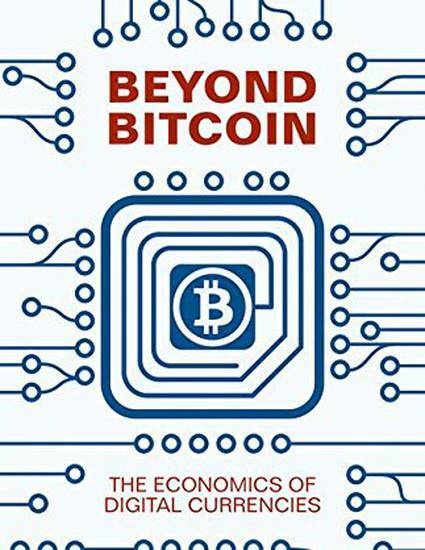 ``Beyond Bitcoin'' explores the economic forces underlying the design of their features and their potential. Halaburda and Sarvary argue that digital currencies are best understood by considering the economic incentives driving their creators and users. The authors present a framework that will allow systemic analysis of this dynamic environment and support further discussion of the design of digital currencies' features and the competition in the market.